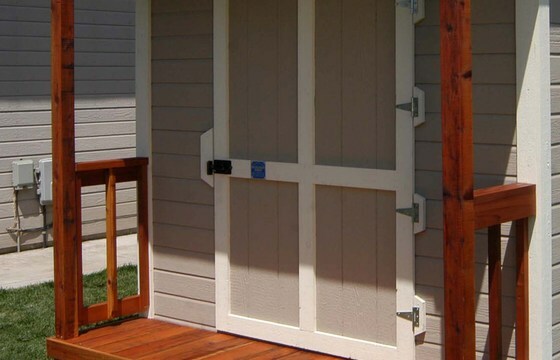 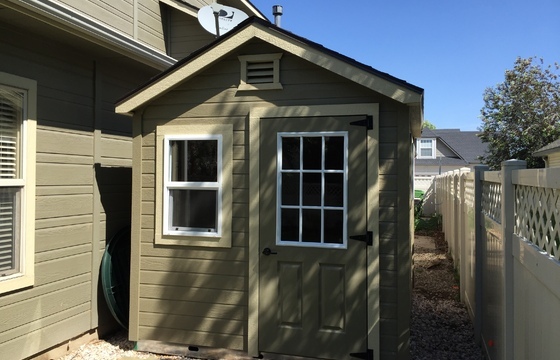 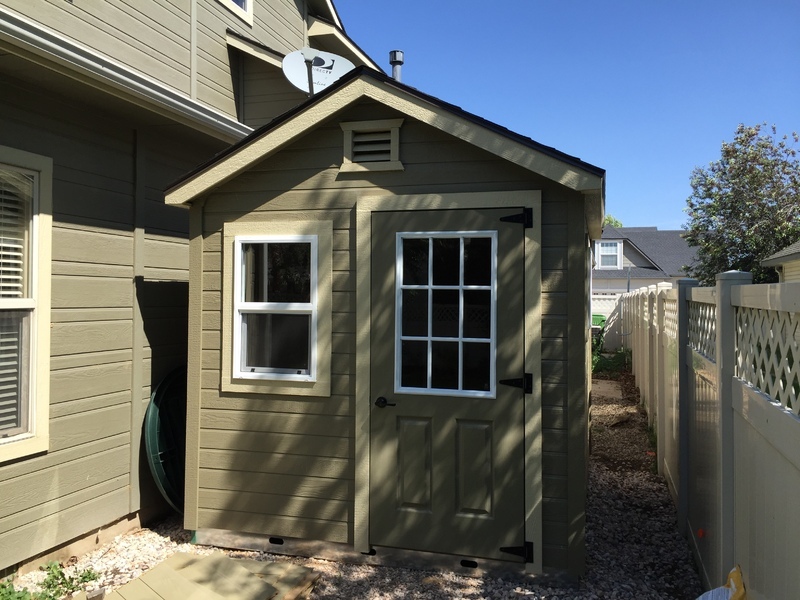 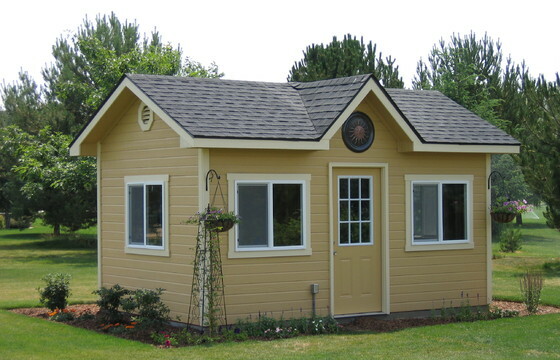 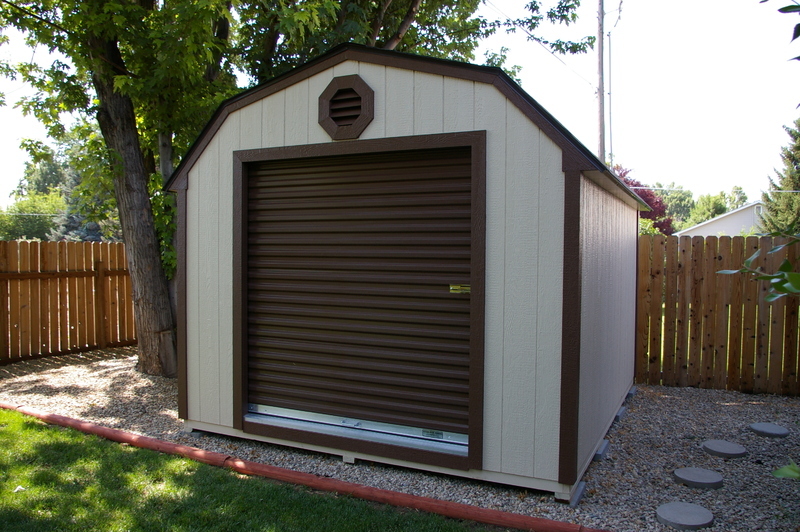 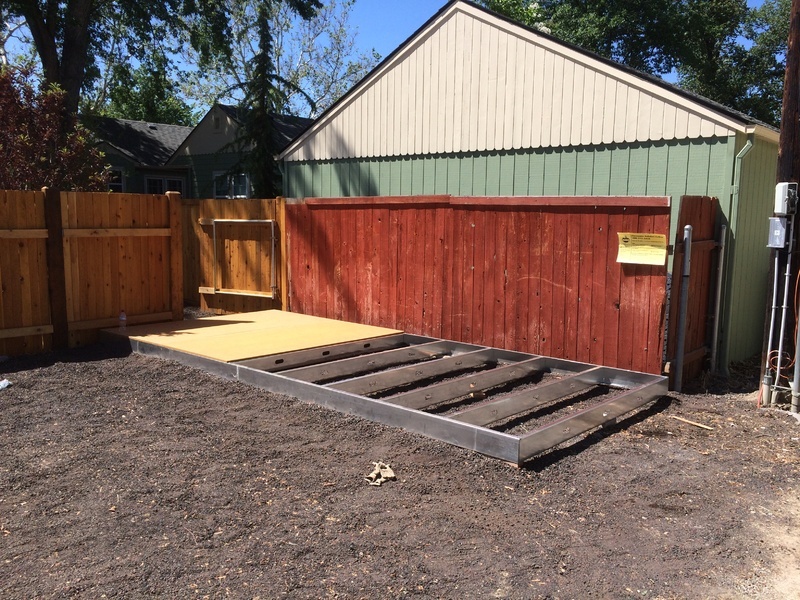 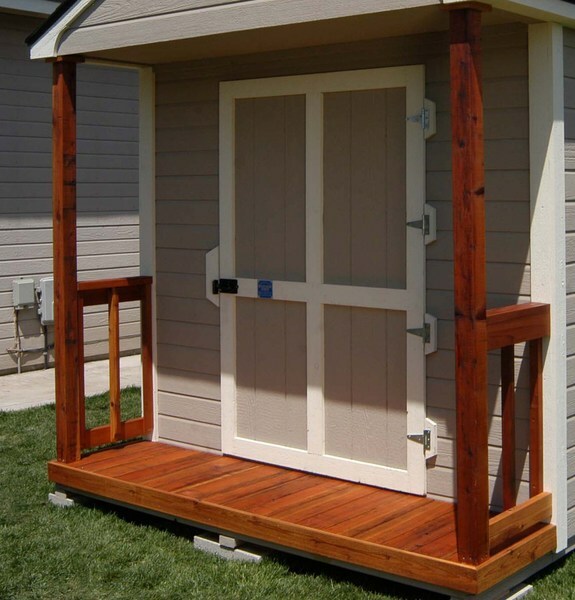 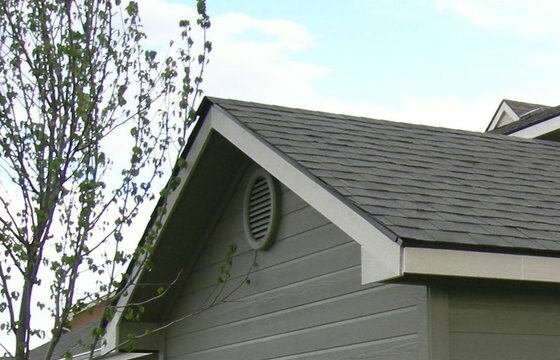 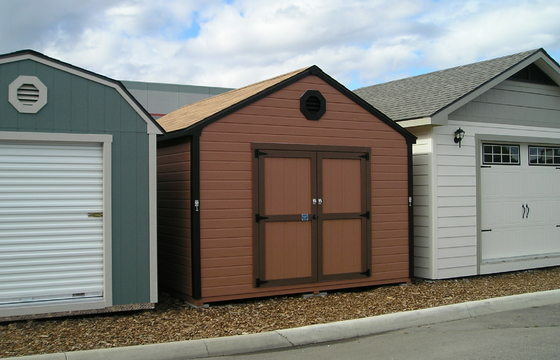 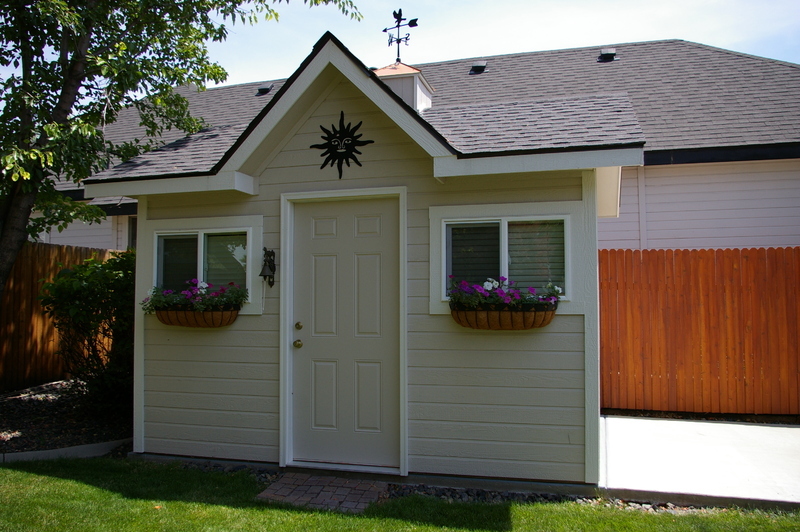 Once you have chosen the storage shed that meets your need, there are many options we offer to add to the functionality, detail and asthetic appeal of your building. 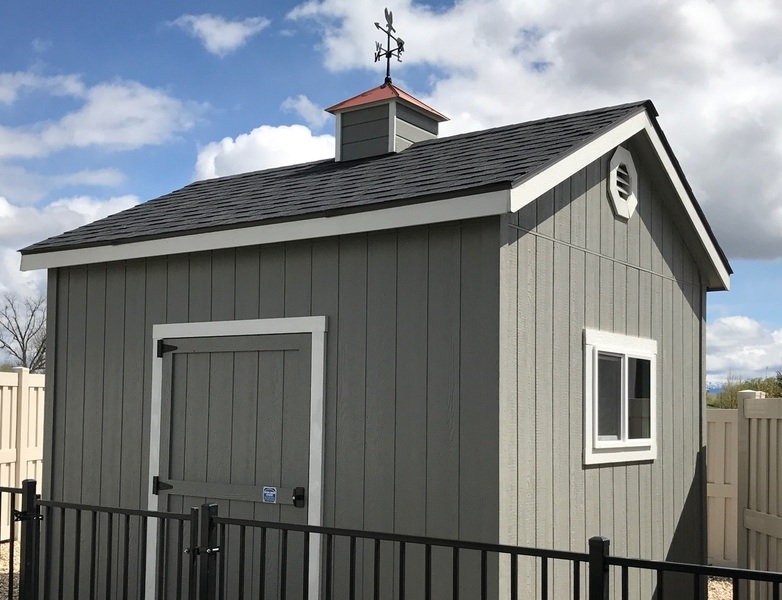 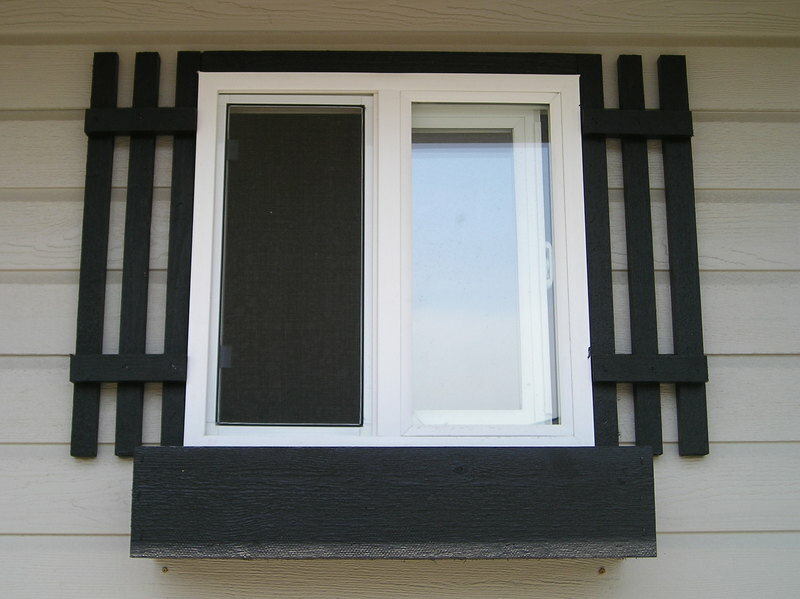 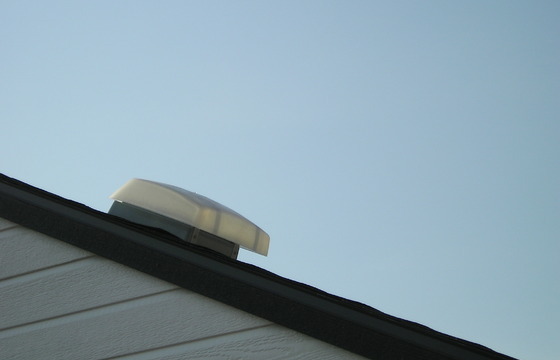 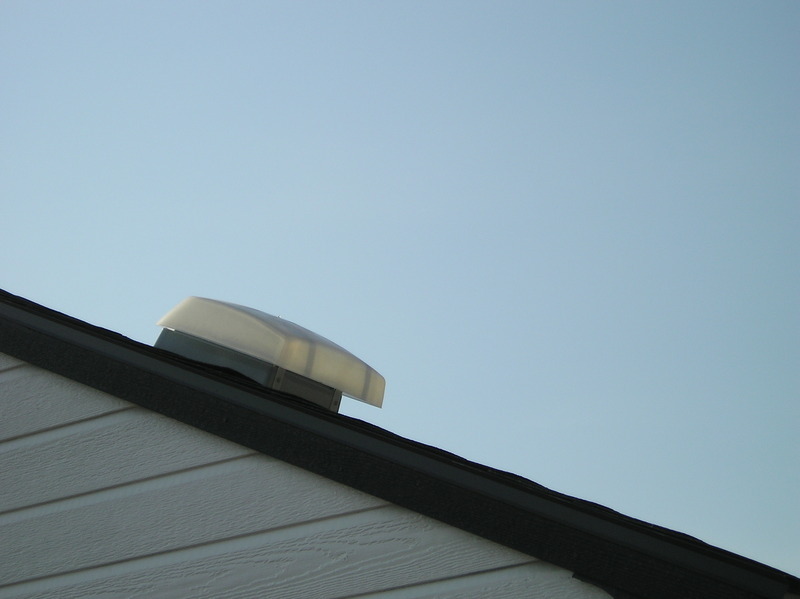 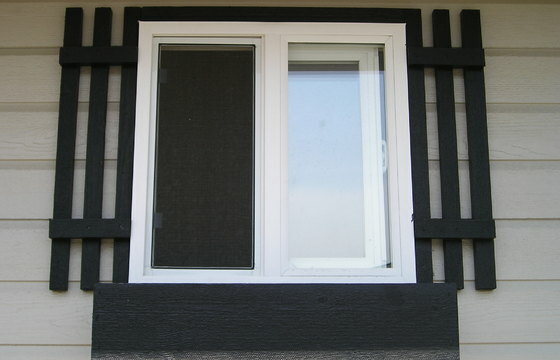 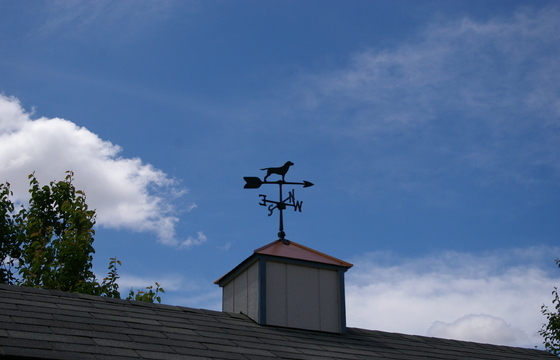 The choices include windows, painting, double doors, steel roll up doors, siding upgrades, metal roof, cupola, weathervane, skyvents and more. 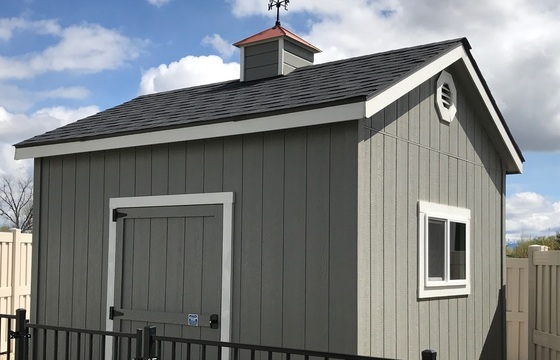 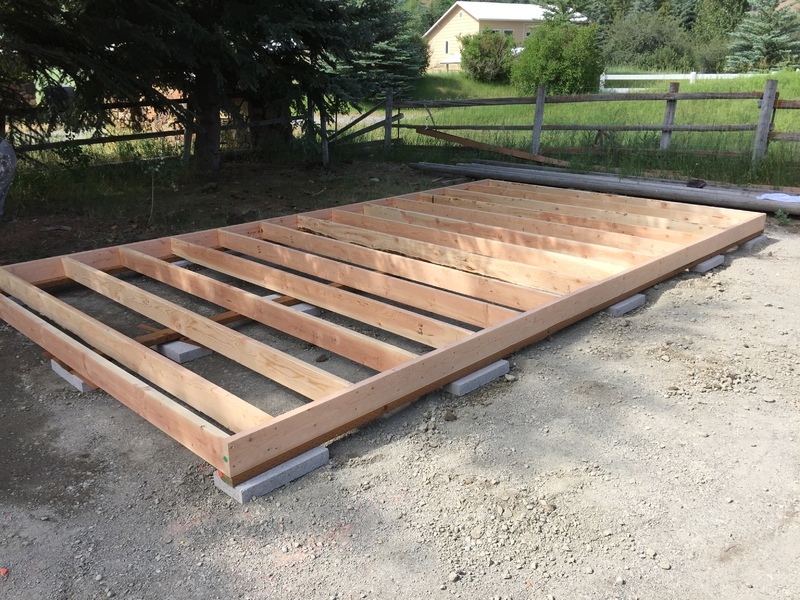 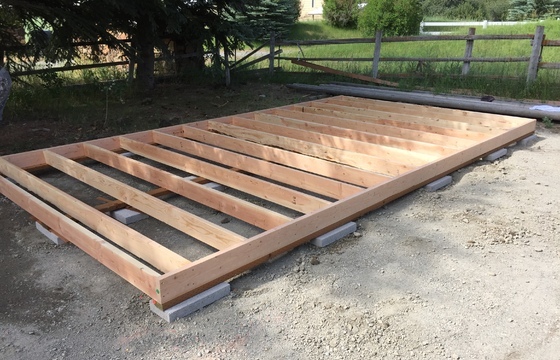 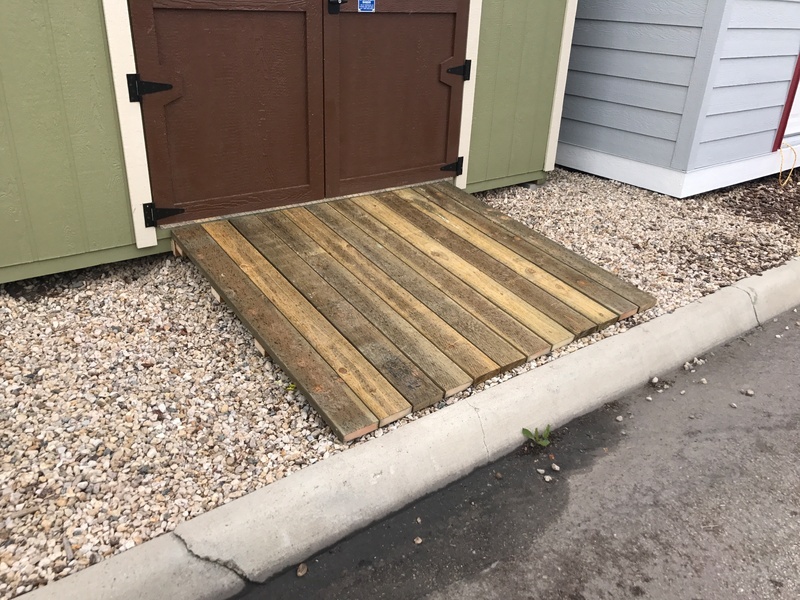 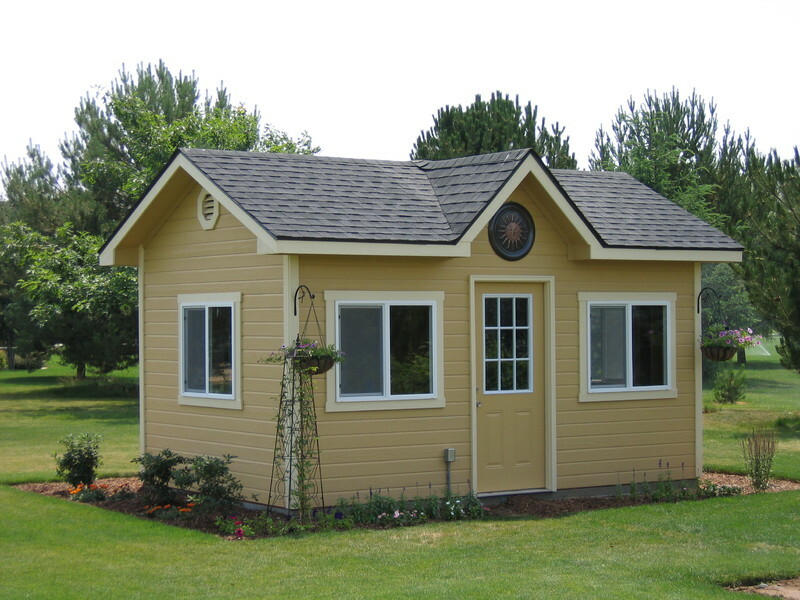 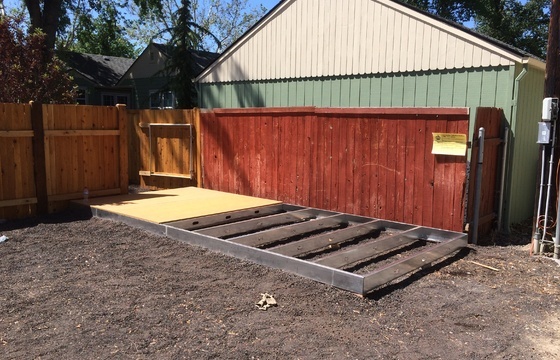 It doesn't matter if you choose a standard shed from our inventory or you have a custom shed built, Stor-Mor Sheds has options to make your storage building just the way you want. 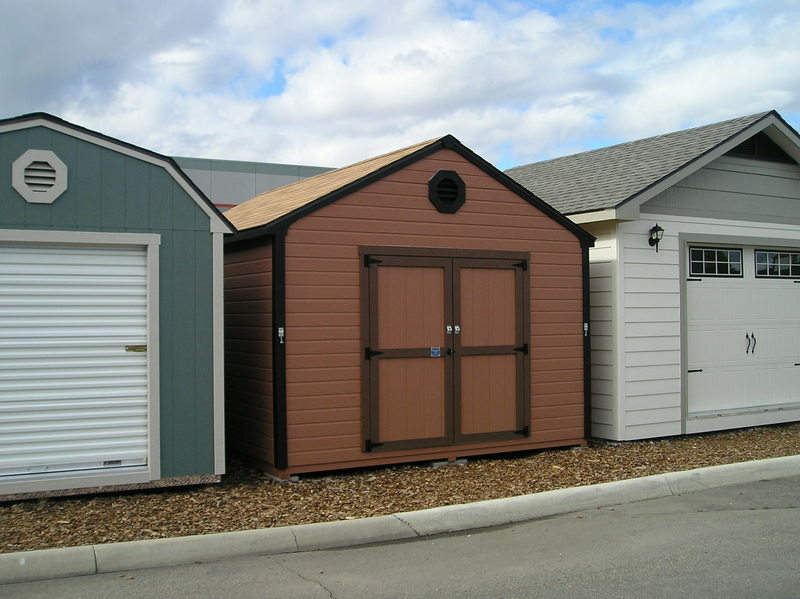 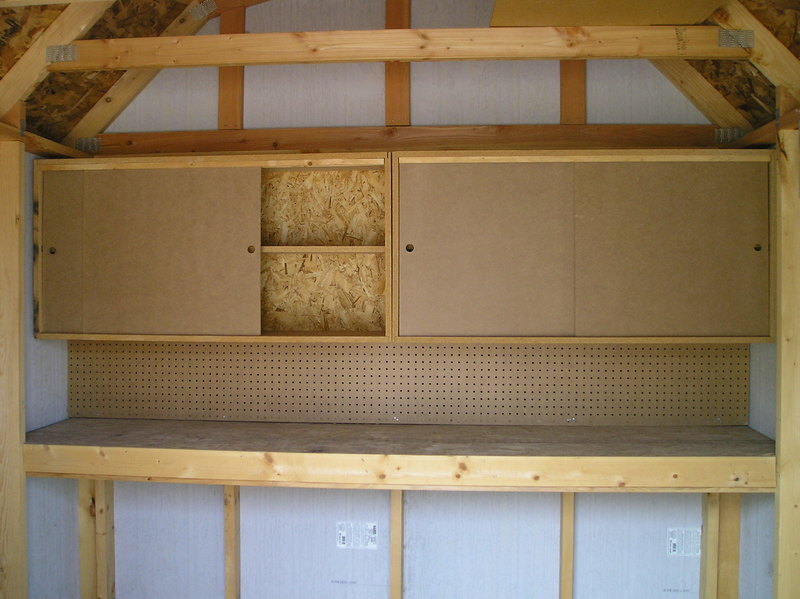 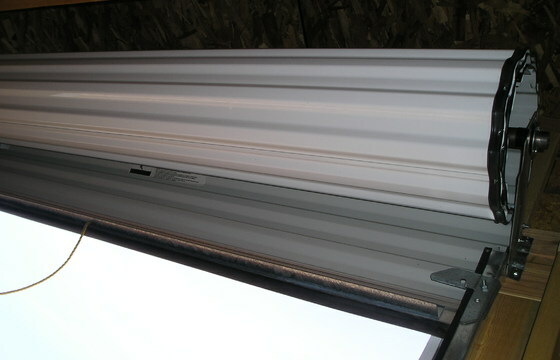 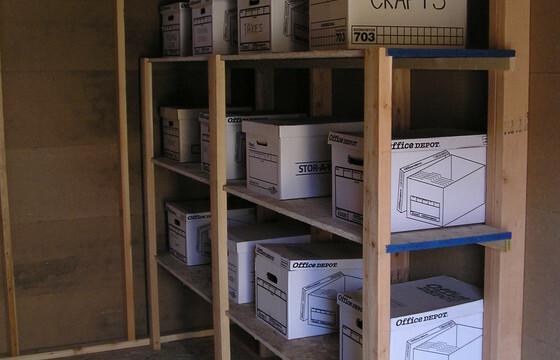 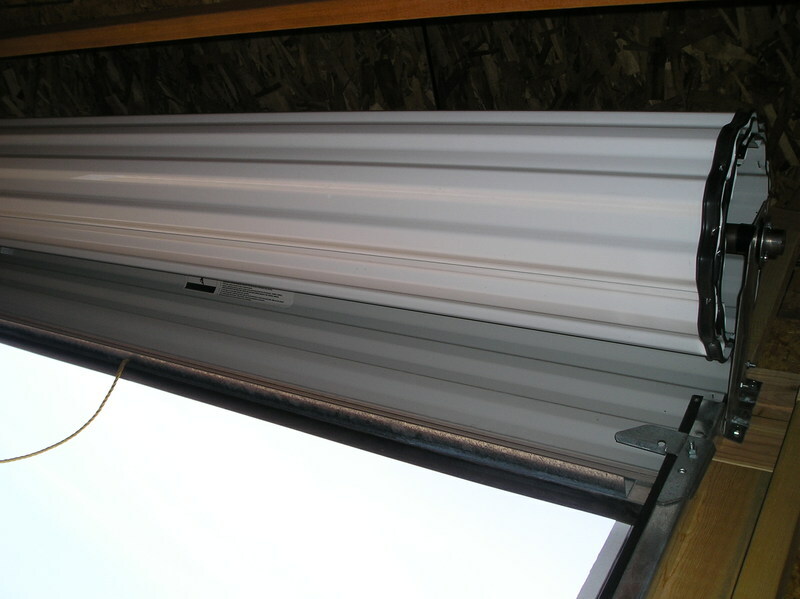 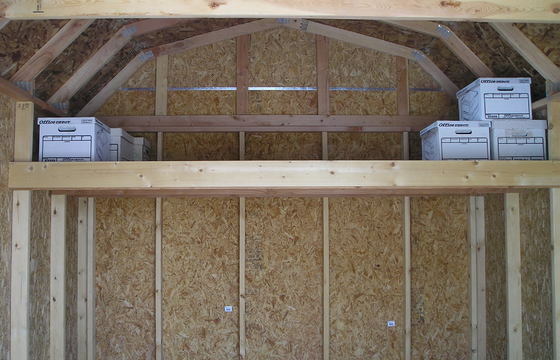 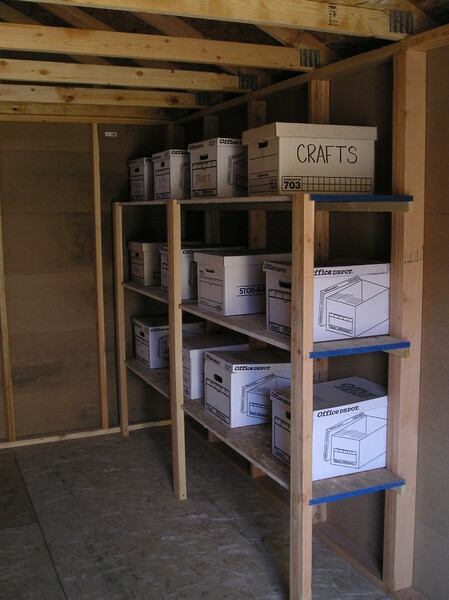 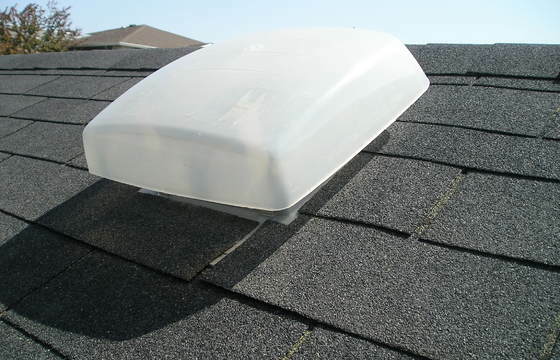 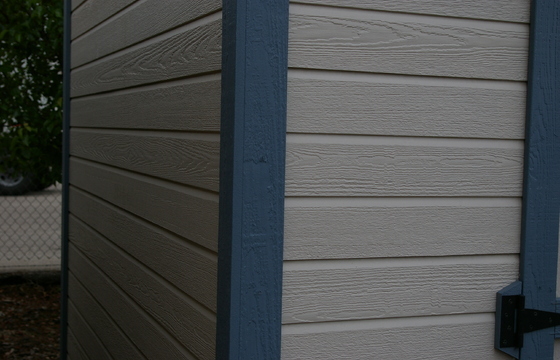 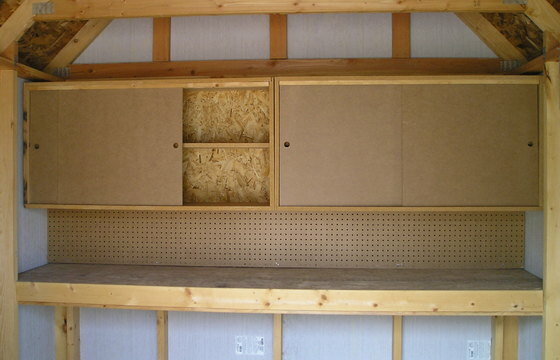 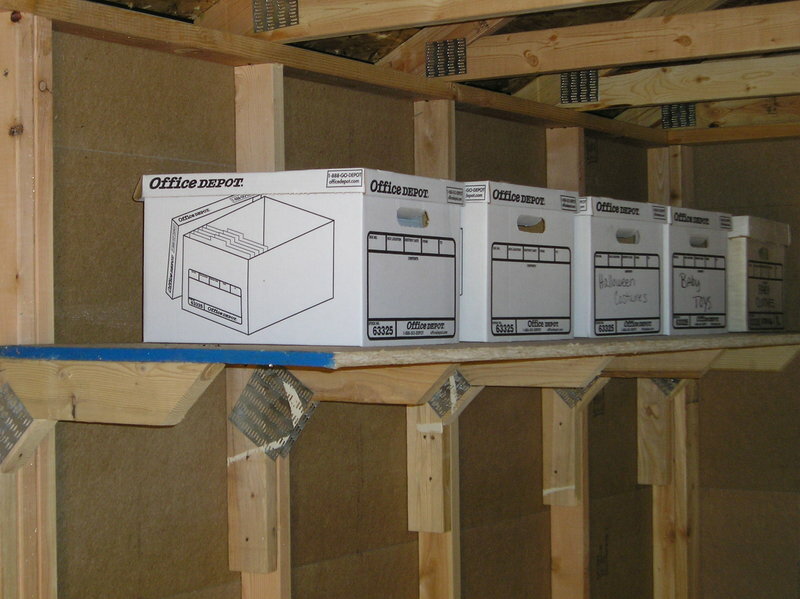 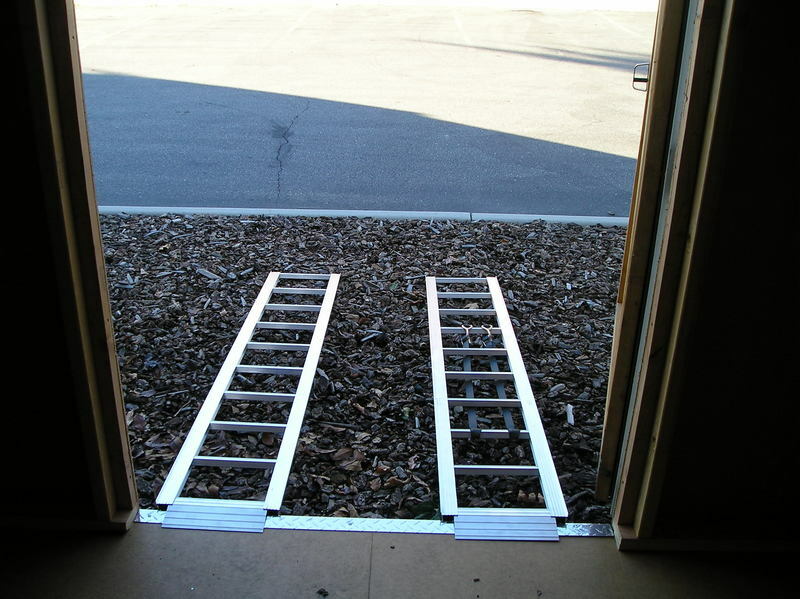 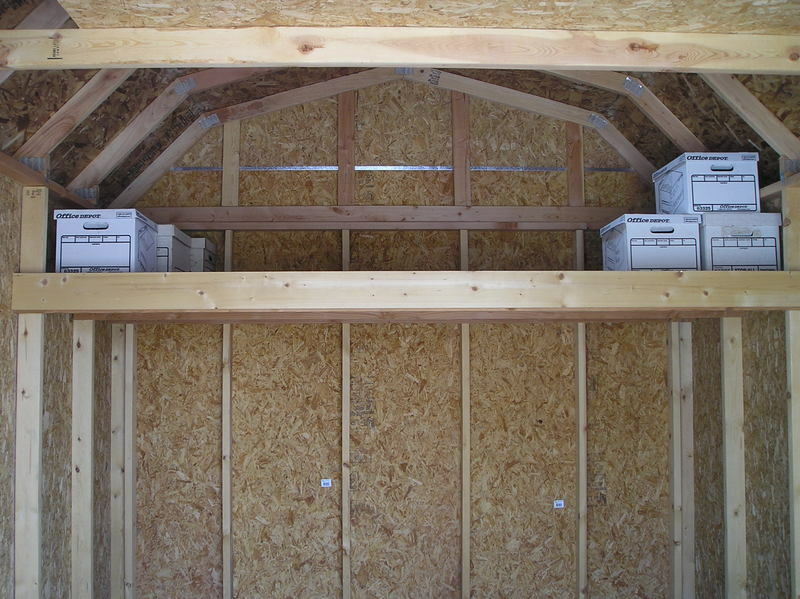 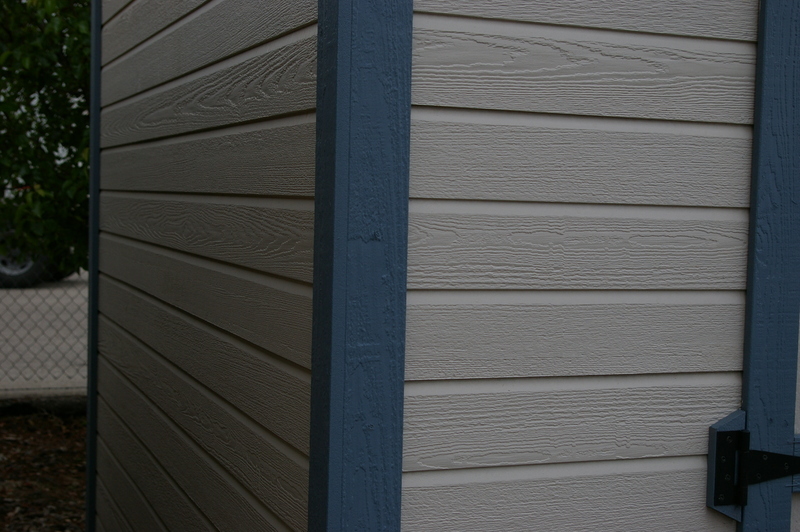 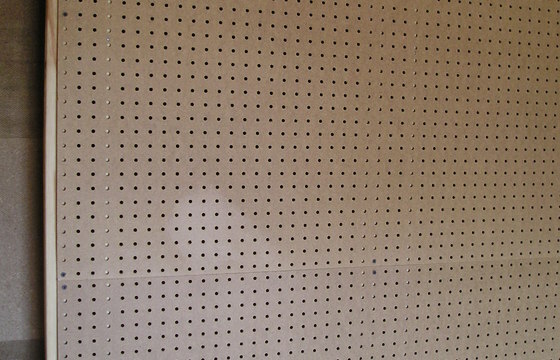 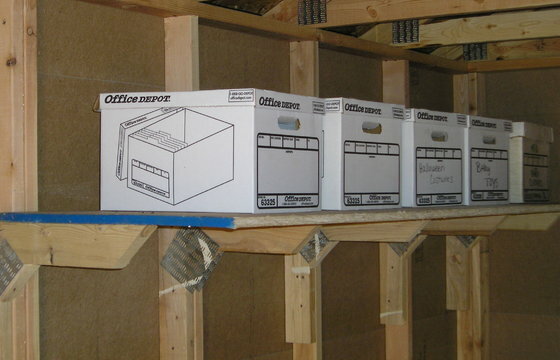 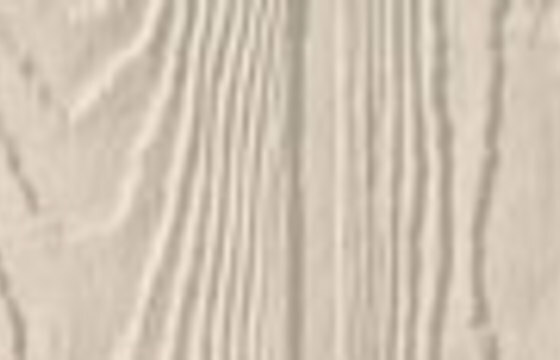 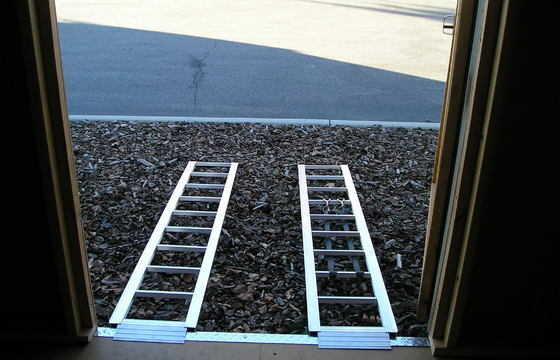 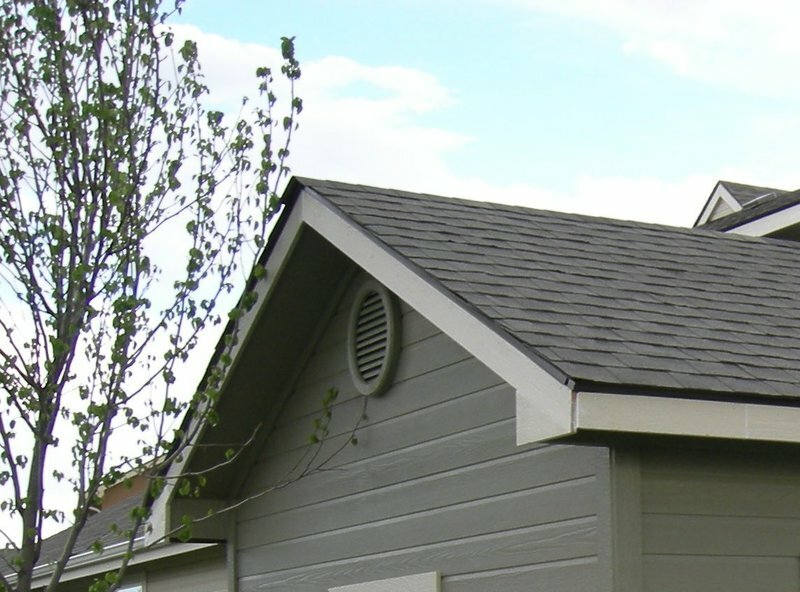 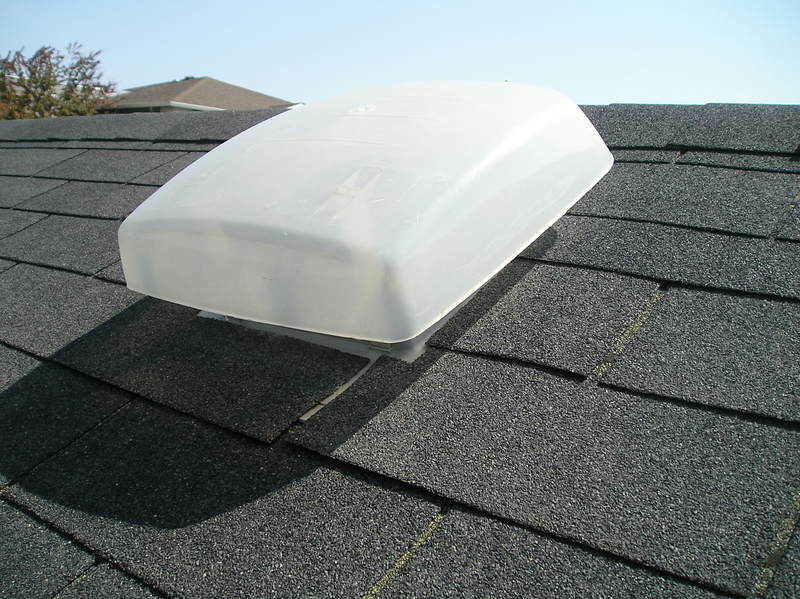 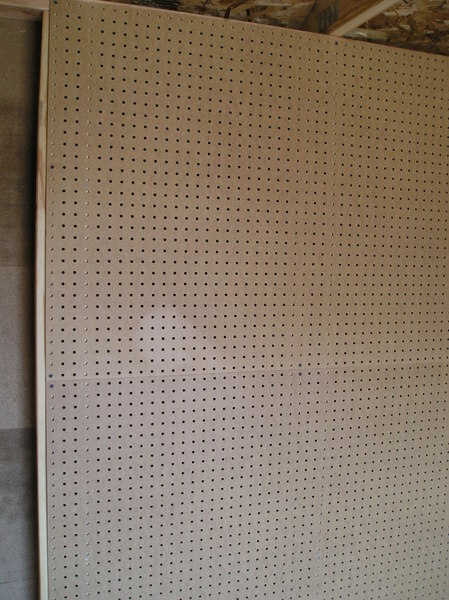 Below are some of the shed options for you to consider before ordering your storage building. 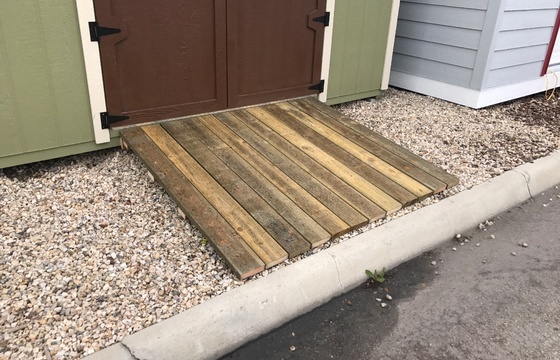 If you do not see the option you want, give Stor-Mor Sheds a call or fill out our contact form to make your request and we will do our best to find it for you.